Enriched and innovative curriculum for holistic growth of students. Special focus on indoor and outdoor games, yoga and aerobics. Interactive and activity based learning process. 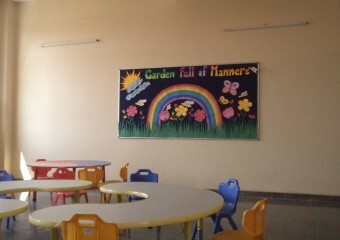 Learning in a stress free and joyful environment. Special language and value added programmes.